Democracy is one of our primary values. 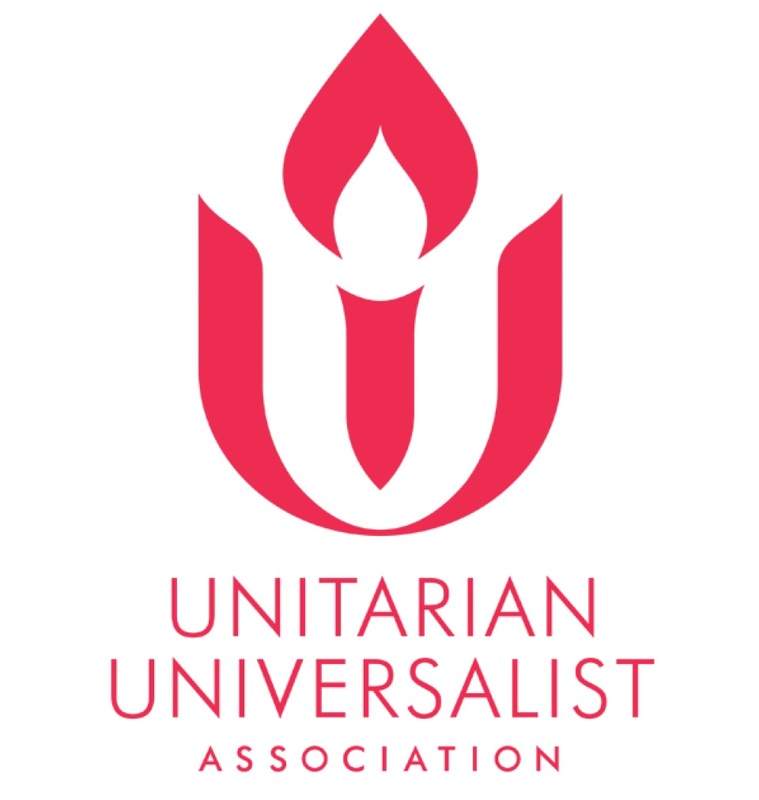 Each Unitarian Universalist congregation is autonomous in its own governance and may choose its own structure. At Horizon, we use a governance-by-policy model. 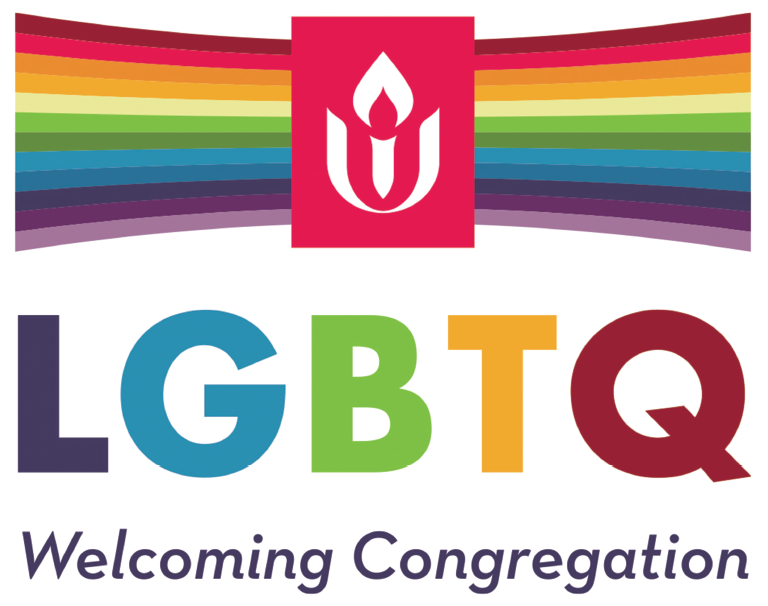 Members of the congregation elect a board of nine trustees, including a President, Vice President, Treasurer and Secretary. Each position is for a two-year term. This board sets policies and guides the vision of Horizon. The day-to-day operations of Horizon are managed by a staff of paid and non-paid members. Rev. Lora Bandis, who is our full-time paid minister, is the chief of staff and supervises operations. Office personnel includes an administrator and bookkeeper. Worship personnel includes a music director and piano accompanist. Educational personnel includes a Director of Lifespan Religious Education and childcare professionals. 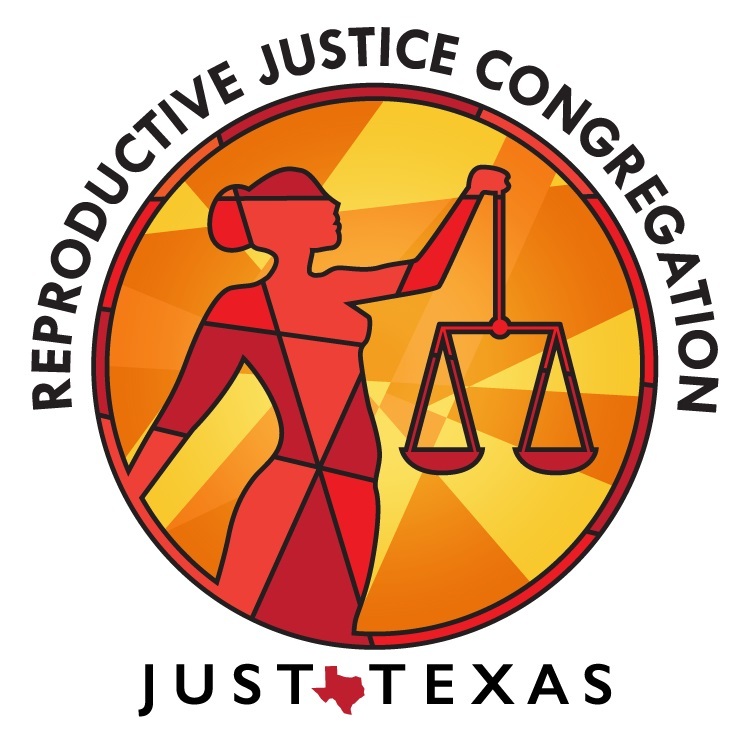 Activities and groups of Horizons are organized into five circles: Community; Growth and Learning; Justice and Faith Connections; Stewardship; and Worship. The circles are led by volunteer circle coordinators. The exception is the Growth and Learning Circle, which is led by the Director of Lifespan Religious Education.